More than $50 million worth of Nestle’s hugely popular Maggi noodles will be destroyed, following a ban imposed by India’s food safety regulator. Nestle insists that the noodles are safe and is challenging the ban. The company has 80% of India’s instant noodles market. Nestle said in a statement that value of withdrawn noodles include stocks taken off the shelves and stocks stored in factories and with distributors. 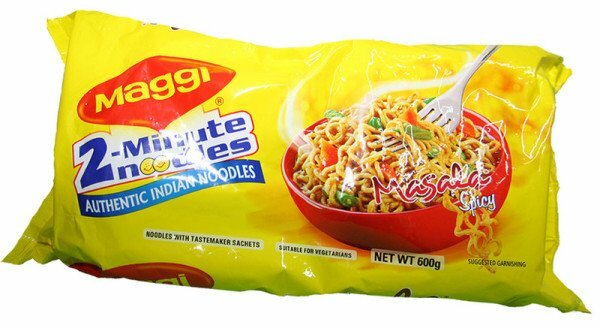 Nestle CEO Paul Bulcke has asked to see the results of the laboratory tests and promised to return Maggi to store shelves soon.